Who: The G, one of the voices behind the nerdy speculative fiction blog Nerds of a Feather, Flock Together. Please give it up for The G! The best non-new fiction I read in 2015. Ever since Vance and I started nerds of a feather, flock together, I’ve prioritized reading new releases. But in 2015 I made a conscious effort to both fill in some of the blanks and take a second look at old favorites. The winter months were pledged to our Cyberpunk Revisited project, while I spent the bulk of summer on an Old Man’s War series retrospective for Tor.com. As such, I thought it might be fun to buck convention and do my Smugglivus 2015 listicle on the best specifically non-new books I read this year. “Classic” is a fungible term. Sometimes it just means “old,” while at other times it’s code for “influential.” Neither requires the book to actually read well in subsequent eras, and in truth a lot of so-called classics don’t manage the trick. Neuromancer is different—a book that not only changed everything around it, but is as captivating today as it was when it first came out. Oh, and the future it presents it isn’t nearly as dated as you might assume. 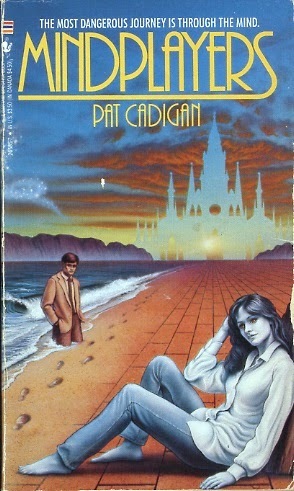 Cadigan’s debut novel (really a collection of linked novellas) came late in the cycle of 1980s cyberpunk, which is appropriate given how far it treads from expectations of what cyberpunk “should” feel like (expectations that are, one notes, mostly superficial). Here the cybernetic mechanism is a machine that hooks up to the optic nerve, which allows you to traverse your dream state, as well as that of others. Middle-class folks hire specialists (the eponymous mindplayers) to help them find their pathos, develop productive neuroses and so forth–while the Brain Police make sure everyone does so safely and in accordance with the law. But don’t expect the non-stop action and BIG IDEAS that Gibson and Sterling are known for; this is a quieter, more contemplative take on cyberpunk that really gets under your skin. 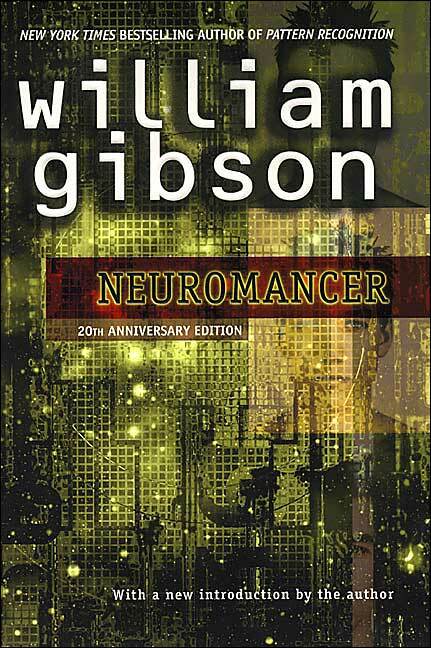 Put another way, if Neuromancer is a sociology of our cybernetic future, then Mindplayers is a complementary study in psychology or neuroscience. 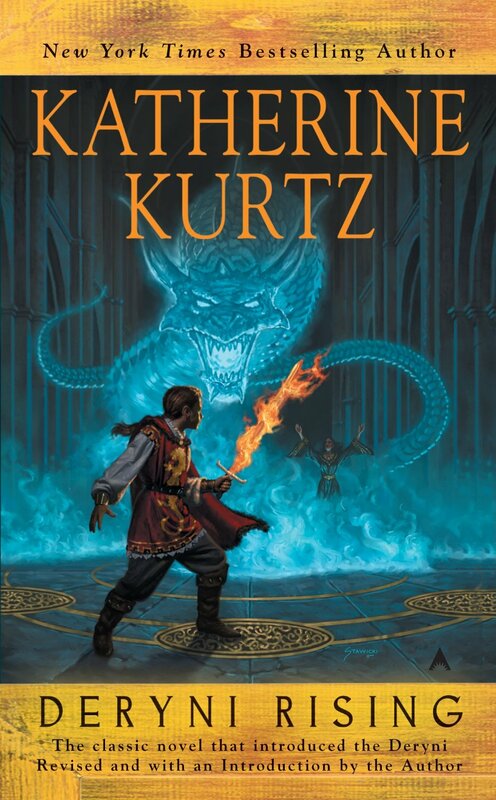 Kurtz’ Deryni series was a favorite of mine growing up, and so I was really excited to make a return trip to Gwynedd. In many ways, the book holds up well, and even feels ahead of its time. Alas, not in every way—the noticeable lack of relatable female characters being first and foremost of those. Re-reading Scalzi’s military space opera really underscored just how effectively it accomplishes what it sets out to do—that is, to be both a rip-roaring adventure series in the vein of Heinlein and a thorough deconstruction of the source material. 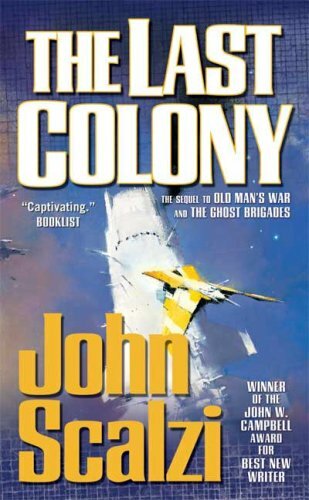 The Last Colony gets the nod for best in series precisely because it resolves these dueling ambitions so effectively. I read a lot of war fiction and even more science fiction, so you might think military SF would be a sure bet. But I’m attracted to war stories that pair respect for the soldier with a healthy degree of cynicism about why people go/are sent off to war. 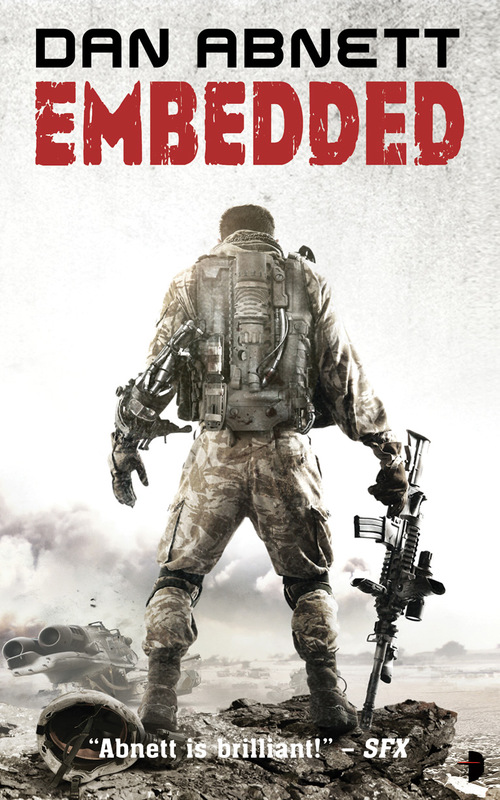 That’s exactly what Embedded is all about, though it also happens to be action-packed—and darkly humorous. If I’d had a day with nothing else on the table, I probably could have finished it in one sitting. Judith Tarr is holding a reread of the Deryni series on tor.com starting next year. I haven’t read these before and am looking forward to it. Great “listicle” 🙂 Neuromancer is on my list for this month’s retro and sci-fi experience! I’m ashamed to say that I think my copy has been on my to-read pile for almost a decade…shame on me!